Fits half inch bore syphon tube. Simply push in to the tube. 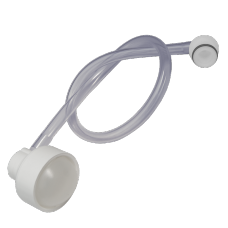 Ideal for making larger syphon syste..
Small tap used for controlling the flow when syphoning. Pushes into standard 5/16 flexible s.. 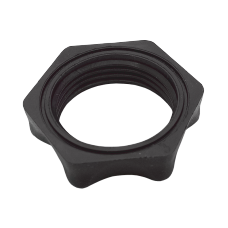 Replacement piercing pin insert for S30 Injector Valve with O ring Converts standard Stainless Ste..
Genuine S30 Stainless Steel Injection Valve with piercing pin and steel threaded bulb holder. Stainl.. 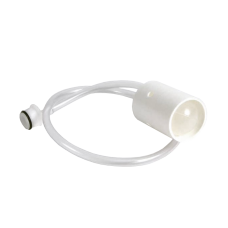 Replacement float for King Keg and Balliihoo Top Tap Pressure Barrel This can be attached to..
Standard 2" cap O-ring seal to fit Balliihoo Pressure Barrels & all other barrels with 2&qu.. 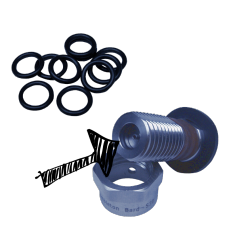 Replacement O Ring seal to fit various 4 inch barrel caps. 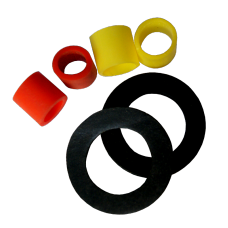 The square section rubber cap rin.. 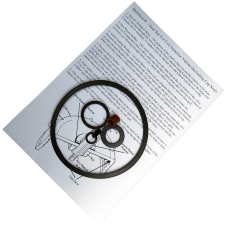 Contains a complete set of washers and seals for S30 valves. 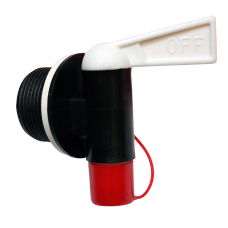 Please note that the cap seal is a sepa.. 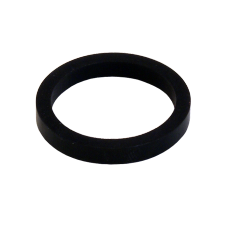 Replacement inlet seals for S30 valve. 10 Pack. For best service it's advisable to keep .. 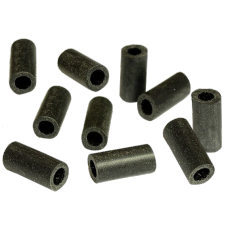 Pack of 10 pressure release rubbers for S30 valves. 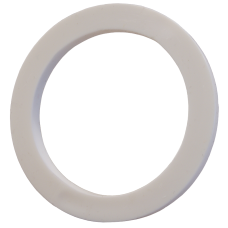 These seals fit on the S30 valves,.. 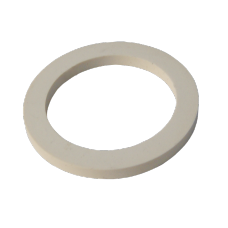 Replacement small top O Ring for S30 Valves. 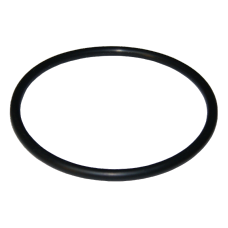 These replacement O Rings will fit the new stainless.. 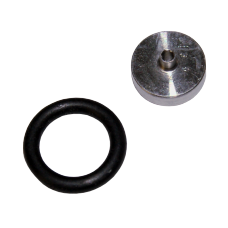 Pack of 2 Washers to fit between an S30 valve and a cap. 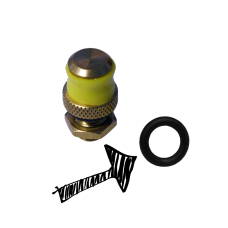 Suitable for both the genuine Stainless S.. 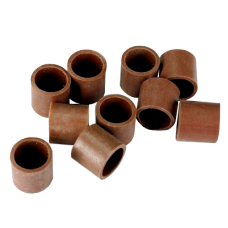 This kit contains all the spare seals you might need for most barrels with a 2" Cap, including .. 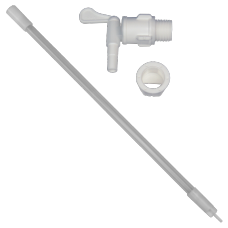 This kit contains all the spare seals you might need for most barrels with a 4" cap. This inclu.. 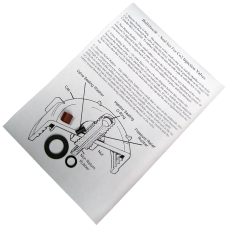 Replacement tap for a brown cider barrel, complete with washer. 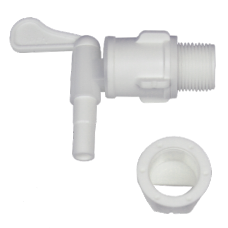 There isn't a back nut w..
Backnut for plastic taps. 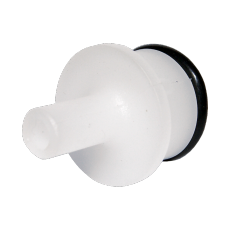 This backnut will fit all the taps we sell with a 25mm thread, exc..
Food safe silicone based grease with P.T.F.E. 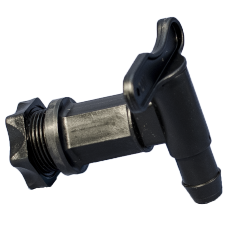 Recommended for lubricating the cap seals on pressure .. 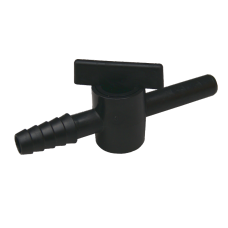 This tap (short spout) screws into the traditional or basic type barrels with a 25mm threaded hole. .. 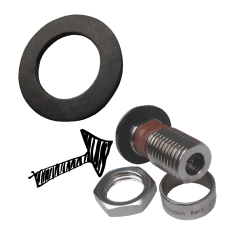 Spare washer for Lever Taps and Fermentation Vessel Taps. Please note these are not compatib.. 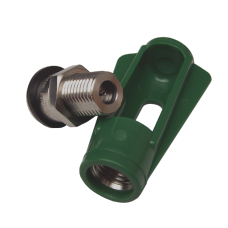 Spare seal for lever tap for cider barrels. .. 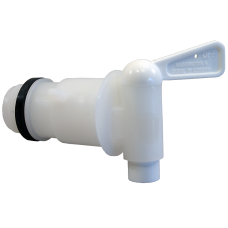 Replacement float for Hambleton Bard rotokeg and beersphere or any keg with a drum tap. The .. 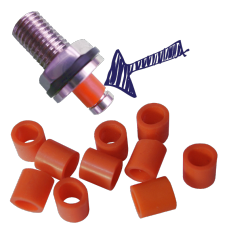 Pack of 10 Hambleton Bard Orange Inlet Valve Rubbers. Maintain the pressure with good seals.. 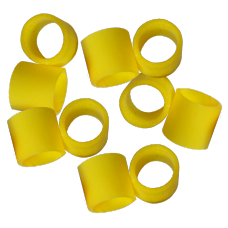 Pack of 10 Hambleton Bard Yellow Safety Release Valve Rubbers. Keep the pressure in the barr.. 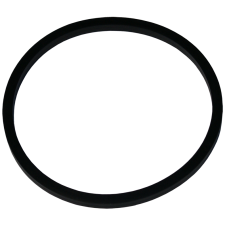 Replacement black O-ring seal for Hambleton Bard Safety Valve. 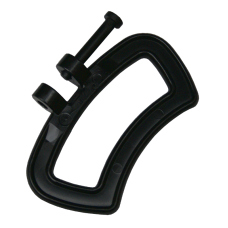 Used on older Roto Kegs and H.. 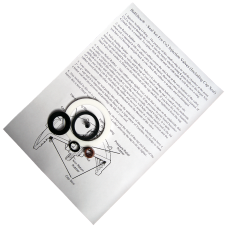 Whether or not your brew is losing pressure, it's advisable to periodically renew the seals on y.. 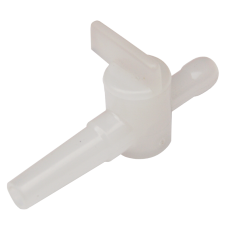 Replacement bung for the Hambleton Bard float system. Fits the Rotokeg, Beersphere or any ke..